Teen Wolf Characters. Teen Wolf Character Poster. HD Wallpaper and background images in the Teen Wolf club tagged: characters teen wolf poster photo scott stiles lydia derek kira malia liam. 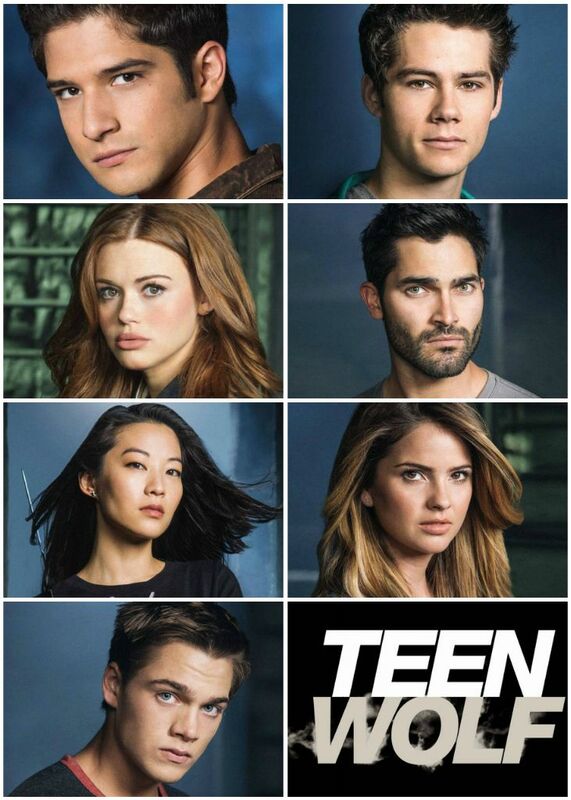 This Teen Wolf photo contains portrait, headshot, and closeup.